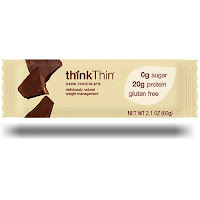 Ms. Celiac Says...: Think Thin! YUM! I was just thinking about trying those! Great review!